Krish & I are supporting some courageous and hard working Moms to give a better life to their kids! Join us in helping them start their business! This is my first Mother's Day celebration along with Baby Krish. 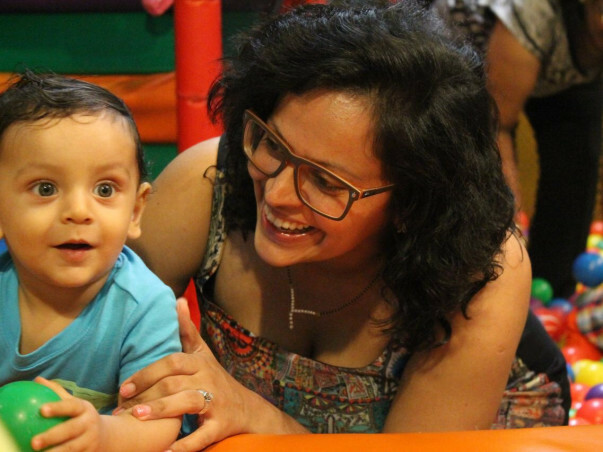 To do it differently and in a memorable way, I've started this fundraiser to help other moms like me, who only want to work hard to support their family. Join me by giving them a little push, as little as $50 which wont pinch you but will give them immense empowerment. WSDS, a field partner of Milaap works in providing financial support to women across north eastern states of India. The women are given loans to start or expand their businesses in poultry, piggery, tailoring, selling garments, starting petty shops or beauty parlours. Getting a loan from the bank is a difficult and lengthy process. 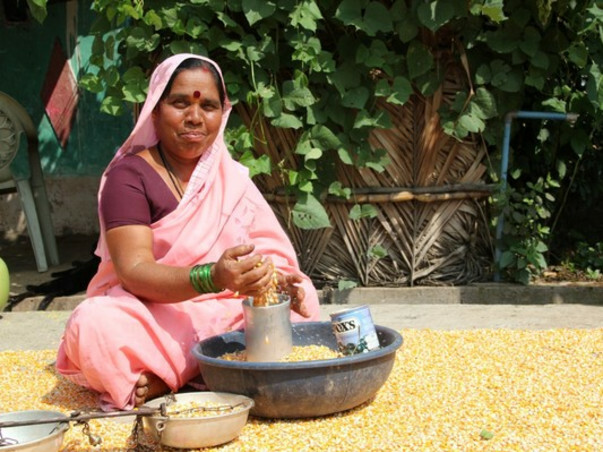 The loan helps them supplement family income and at times, manage the family independently. In many cases, the women are divorcees or widows, yet these single mothers are strong, independent and inspire women around them to take bigger steps towards their dreams. Often doing multiple jobs, these women are spearheading the movement towards growth and change in the society. The loan helps them take a step towards it. Prayas is a voluntary development organisation working to help the vulnerable groups of society. 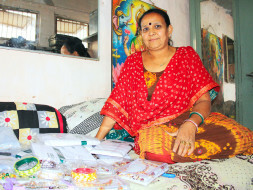 The women are an enterprising lot, determined to do their bit to earn income and support their families. Be it running stores selling snacks, tailoring shops or the women are at the forefront, often effortlessly juggling running a household and a business alongside. Proud and independent, they are seeking loans to buy more stocks, afford rent for bigger shop spaces and expand their businesses.